two thumbs up for you sir .. nice to deal with .. tnx ..
sir thanks sa champ mo.. nice seller! thanks for buying my item sir although ung brother nyu nameet ko. looking forward for another deal. hope u enjoy the item. Godbless. my brother loved the phone, big tnx! 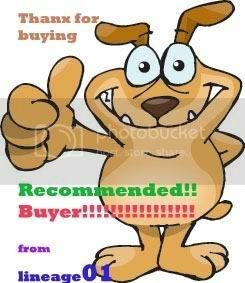 Recommended seller... Thanks sa headset sir... Till our next deal! Thanks for Buying my HeadPhone.